Cerasuolo di Vittoria Classico D.O.C.G. Cerasuolo di Vittoria Classico Dorilli represents for us the quintessence of this noble wine. 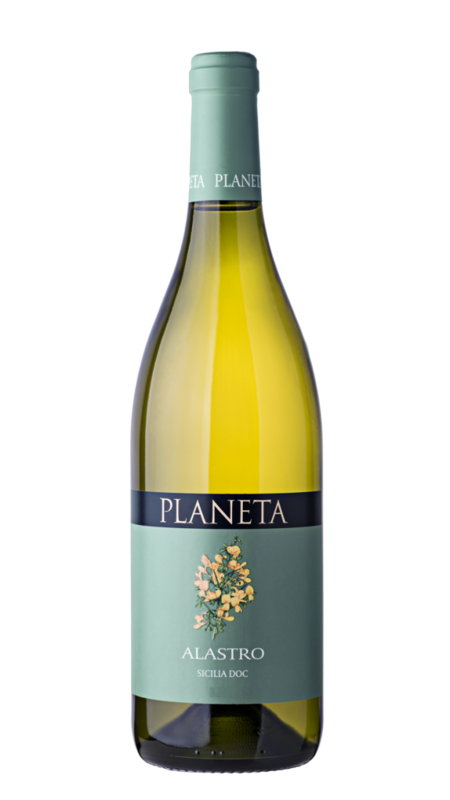 It is produced from careful selection of the vines surrounding the unique and beautiful Dorilli estate, named for the nearby river Dirillo, landing place of brave Aeneas. 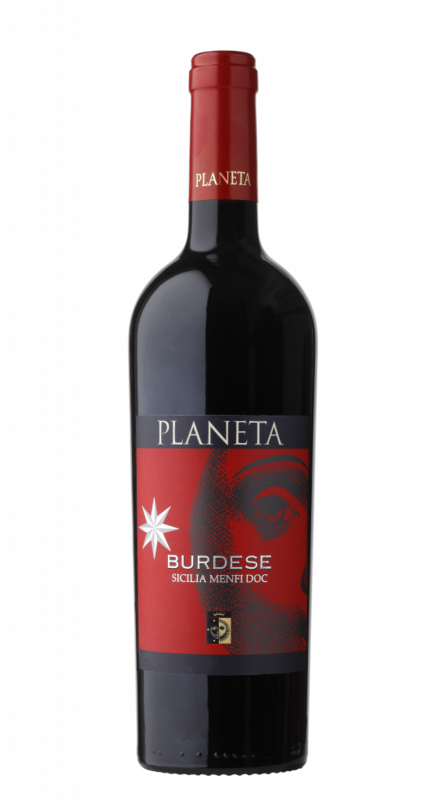 A refined and elegant expression of the union of the noble Nero d’Avola with Frappato di Vittoria, the Iblean vine par excellence, lightly distinguished by maturation in wood. A limited production for those who love the small Italian denominations, the history and affirmation of our land. The seasonal pattern showed a fall and a cold winter and little rain, while the spring period was characterized by heavy rains even in the pre-summer. The vineyard went into the summer and maturation in perfect health. The average summer temperatures has been excellent: pleasantly cool, regular, without peaks of heat, never above the seasonal average. Balanced solar radiation. The harvest began with a delay of about 10-14 days (August 17). Temperatures have increased markedly since August 20, while maintaining the proper level of humidity and avoiding dehydration and concentration of the fruit. Harvesting grecanico ended the last days of September. The climatic conditions prevailing during the 2010 harvest were particularly favourable. In 2009 the autumn finished with abundant rainfall, ideal for setting the vines to rest. The winter had normal temperatures and not too much rain. The spring was also average, with rain at the end. The summer began with cooler temperatures until the middle of August, when the temperature then rose to assist perfect ripening. Around 20th September rain assisted the harvest at Vittoria. The 2011 vintage yielded perfectly healthy grapes, if in noticeably diminished quantities. Indeed quantity as well as size of the harvested fruit was reduced by 15 percent on the average, which means also a decrease in total weight. In any case this resulted in an exceptionally high overall quality, especially of the red grapes which profited greatly by this natural and thus perfect thinning out. The temperatures stayed in the average range and, more importantly, showed no heat spikes. Both September and October were mild, and sporadic rainfalls at the end of the season accomplished the vintage. The harvest seems to have a tremendous potential and we will be able to know more next year. On Mount Etna, at the new Feudo di Mezzo winery, the harvest has just ended and the tanks are in the process of fermentation, so it is too early to judge. Undoubtedly, this year the usual elegance of these wines grown on the volcano will give way to the power of the alcohol and tannins. 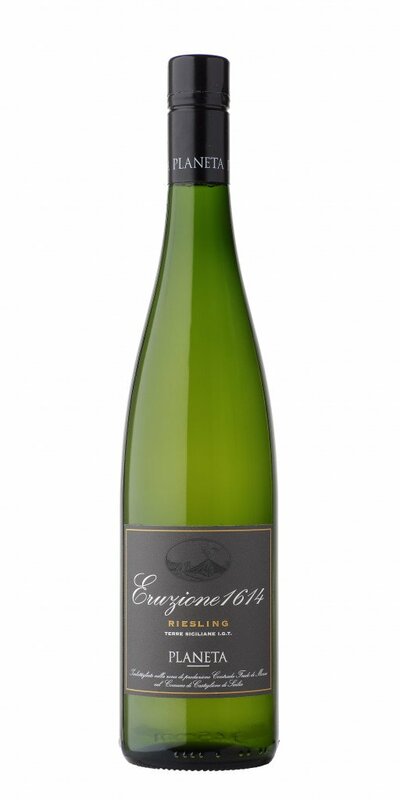 However, this vintage seems to be characterized by wines with an above-average quality. The grapes are healthy and perfectly intact. This is definitely important for a mountain harvest, which by its very nature tends towards the rainy season. The final judgment on the 2012 vintage is more than positive with peaks of excellence in Vittoria and Noto and in Menfi and Sambuca for the red wines. Cerasuolo has outdone itself. Ideal weather conditions for the whole year. A cool July and August, with a single rainfall refreshing the soil and cleansing the summer grapes. Perfect grapes. Nero d’Avola rich and full of character, very aromatic Frappato. We also extended the maceration a little to produce a slightly more intense Cerasuolo than usual – we shall see! The picture that emerges at Dorilli is slightly different. As can be observed in the graph, the whole vegetative period in 2014 was characterized by little or very little rainfall. Dry harvest and rich and intense wines helped by the decidedly milder temperatures in July and, in general, in the whole vegetative period. For July-September it is the vintage with the most sunshine (light required for the grapes to ripen) together with a July-September period either below average or average for temperatures. September with little rainfall forced us to wait a little for the harvest, thus the ideal conditions for the ripening and the tardiest harvest of the past few years. In search of the perfect balance. A super vintage in the south-east. An extraordinary harvest at Vittoria for aromas, colors (which are not the strong point of this district) and balance, thanks to the climatic conditions in our marine areas. The territory of Vittoria , as in all the south-east, has suffered an extraordinary lack of rain after good rainfall in 2015. Emergency irrigation during the summer (which we always consider an indispensable agricultural practice and, if well managed, fundamental for the quality of grapes and wine), some good rain at the beginning of September and a generally cool summer saved the harvest. 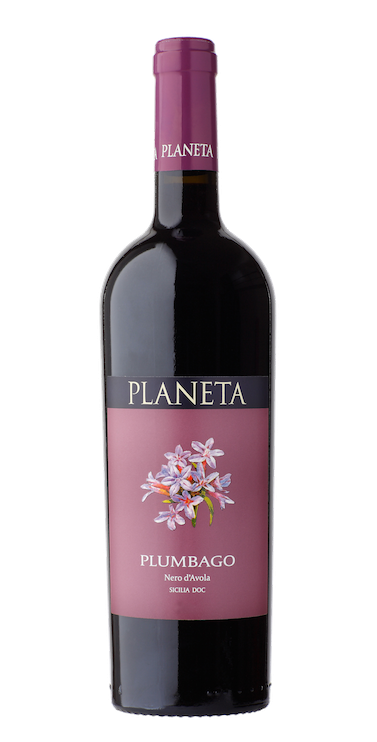 As a result the grapes were extremely healthy, giving us a lower production but with rich coloured wines; Frappato, with particular aroma and colour and better results than the Nero d’Avola, which is a little stiff but also has fascinating tones and floral notes. It almost seems that the wine takes its ruby-purple colour from the red sand of these Nero d’Avola and Frappato vines. The aromas of ripe black cherry with that of cardamom, vanilla and cinnamon. 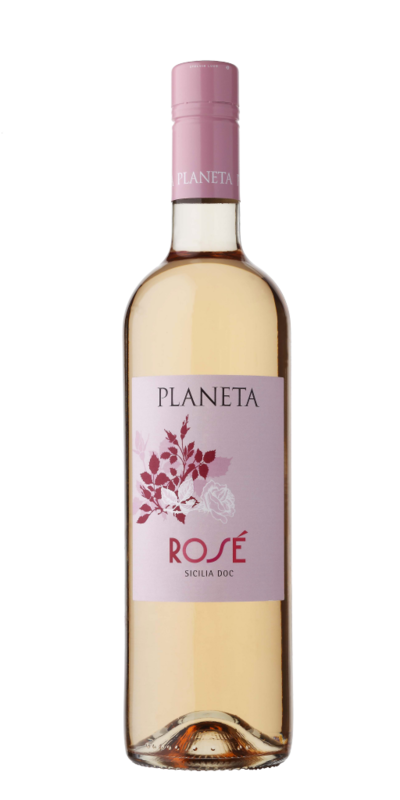 The tannin – mature, soft, rounded – dissolves in the mouth thanks to the incredible sweetness of the fruit. The oriental spices combine with the complex flavours of smoked pancetta, cooked must, marjoram and prickly pear. Extraordinary with roast pork chops, well peppered. Its savoury complexity matches well with braised oily fish cooked in liquid, and can also match well with spicy fish cooked in an Asian style. 150 g / 5 1/2 oz. In a saucepan, heat the wine with a pinch of salt, the carrot, the celery and the clove. Let simmer for 20 minutes, then strain. In another larger saucepan, brown the onion with the oil, bay leaf and rosemary. When the onion starts to turn a golden brown remove the bay leaf and the rosemary. Add the rice, let it toast for a few minutes while stirring. When the rice is transparent and starts to sizzle, add a glass of wine. As soon as the rice has absorbed the wine, add a ladleful of the hot wine mixture. Stir for a few minutes until the wine mixture is perfectly absorbed. When the rice is two-thirds cooked and still al dente, remove it from the heat. Add butter and grated cheese to make it thick and creamy. Complete with a dusting of black pepper. Serve piping hot. Stay tuned on Planeta World! More things you tell us, we can more easily choose the news you care about our wines and our hospitality, promotions and events near you. Which of Planeta territories you have visited? What are your favorite wines? Copyright @ 2015 Planeta - Vat. 01536110842 - All rights reserved.